Like many small communities, Lyndon, recently lost their only grocery store. 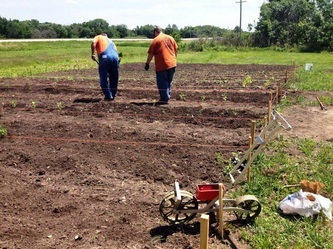 Now residents must travel 15 miles to purchase fresh produce. 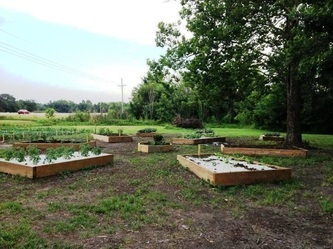 The Lyndon Pride Community Garden provides an opportunity for community members to grow their own vegetables. 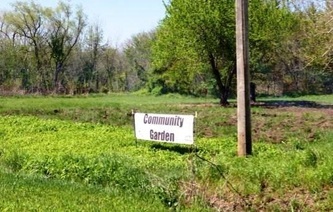 The communal garden harvest was donated to the food pantry and given to the volunteers. 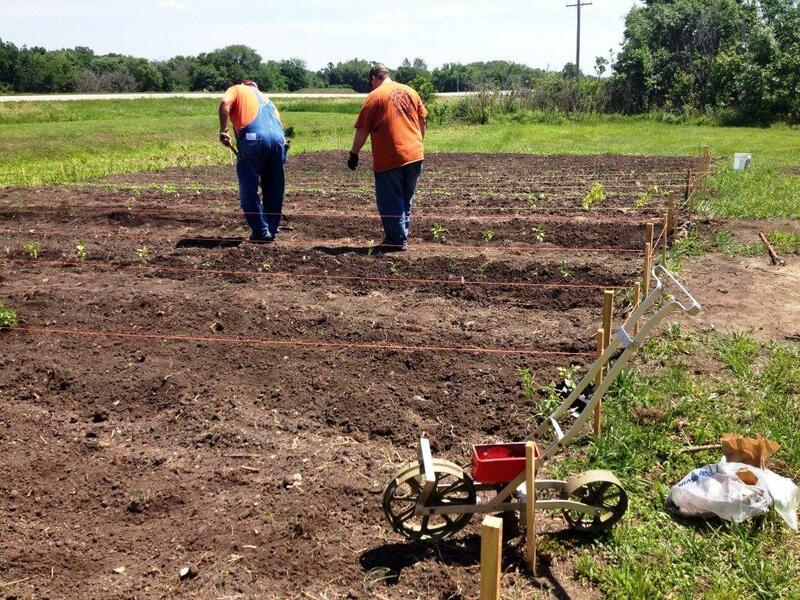 Grant funds were used to prepare the garden site and purchase irrigation supplies, tools and equipment.